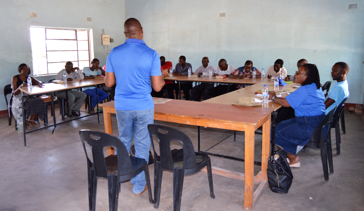 Mr E Chitsungo, Ms D Mugugu, and Mr S Gwatidzo of Higherlife Foundation (HLF) conducted a workshop at the Assemblies of God Hwange Conference Centre for partners from our 9 Hands of Hope Transformation Centers. The HLF team took turns unpacking the ReImagine Rural campaign. The thrust of ReImagine Rural is to take people from Financial Dependence to Financial Independence. Applicants must have a Project Steering Committee. 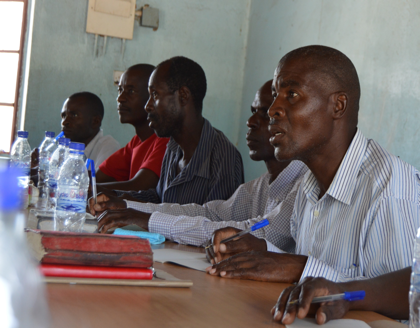 Each Committee member must have Proof of Residence – Village Heads and other Community Leaders can provide that. On the 23rd of March, HLF will conduct a training program for groups. In early April, successful groups will get their loans. 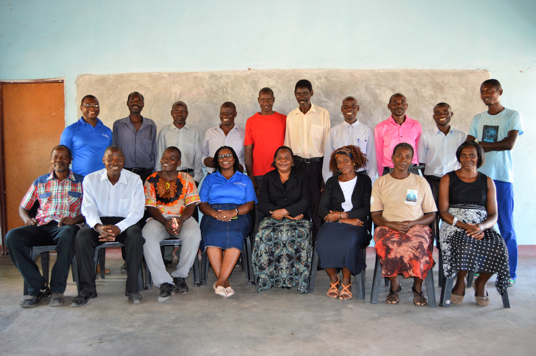 After the workshop, we visited Nekabandama and Lupote Transformation Centres. The HLF team got to meet beneficiaries of feeding support. The support has helped to keep orphans in schools.